Legal Guide to Powers of Attorney We Provide Tailored And Innovative Solutions. 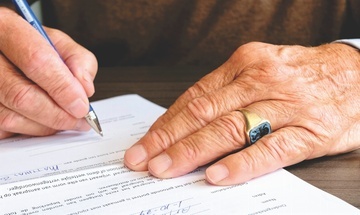 A power of attorney is an authority given by an individual (known as the granter) to another person or persons (known as the attorney/s) to deal with aspects of the granter’s affairs. This could relate to financial/property matters and/or personal matters. Whilst powers of attorney are most often used to deal with the affairs of the elderly, if they are prepared much earlier in life they will give the same protection in the event of incapacity as a result of illness or accident. Making a power of attorney does not restrict your right to control your affairs for as long as you feel able and have capacity to do so. The appointment of an attorney means that there is someone to take over if, and when, you cannot cope. At any time you may ask your attorney to take responsibility for various aspects of your affairs. The power of attorney document can contain powers relating to the grantor’s financial/property affairs. These are commonly known as “continuing powers”. The deed can also contain powers relating to the granter’s personal welfare and healthcare decisions. These are known as “welfare powers”. Granters have the choice to grant whatever powers they choose. The granter should however ensure that the powers granted are specific and cover all the relevant aspects of their affairs. The power of attorney document should contain either continuing financial powers, welfare powers or a combination of both. Combined powers are most common however separation of welfare and financial powers may be advisable where matters are complex or sensitive. From both a practical and financial point of view it makes sense for everyone to consider appointing an attorney before a problem arises. Once a person becomes unable to manage their affairs, it may be too late to grant a power of attorney. If you have already made a will then a power of attorney will complement this and help to reassure both you and your family that you have made detailed plans for the future. An attorney should be someone you trust and should be over 18. People usually chose their spouse/partner and often their children, other relatives or a professional person such as their solicitor. Someone who is currently declared as bankrupt should not be appointed to act as an attorney. When does a power of attorney become active? Your attorney will only be able to act once the power of attorney has been signed by you. Powers relating to the granter’s financial/property affairs may be given with the intention of taking effect immediately and continuing upon the granter’s incapacity – or the powers can be given only to start on the incapacity of the granter. Welfare powers cannot be exercised until such time as the granter has lost the capacity to make these decisions. What happens where there is no power of attorney? If you lose capacity to manage your own affairs and have not made a power of attorney then your family or those close to you may be forced to resort to a guardianship order and application to the courts may be required to enable someone to act on your behalf. This is costly, time consuming and can be stressful for family members. You can grant powers described in this fact sheet if you have a relative who lives abroad. 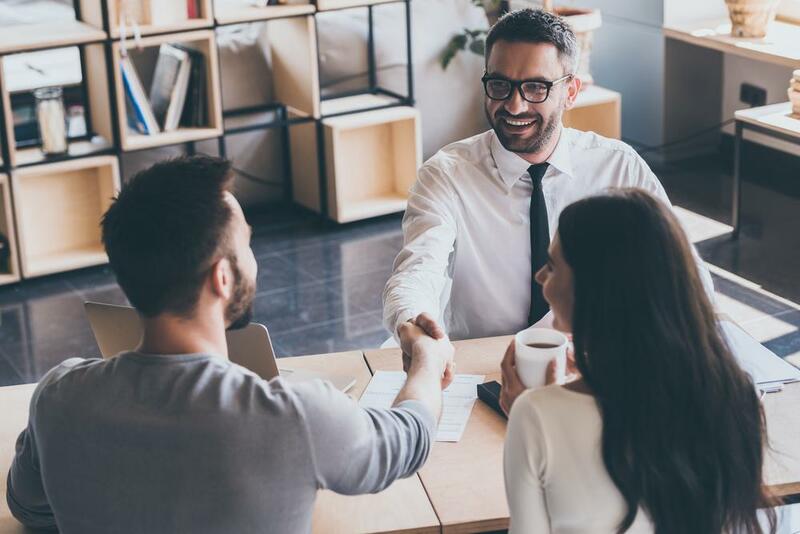 That relative could grant a limited ordinary power of attorney which would allow you to help them with a specific matter, for example, help them sell a uk property. This is useful where someone is not in the country and needs someone in the uk to manage or deal with a particular transaction on their behalf. If you know someone or find yourself caring for someone unable to deal with their own affairs it would be sensible for that person to make a power of attorney and you should mention this to them. It is worth planning ahead. When someone becomes incapable of managing their own affairs it can be a very difficult time for both family and friends. You should consult a solicitor to get advice. 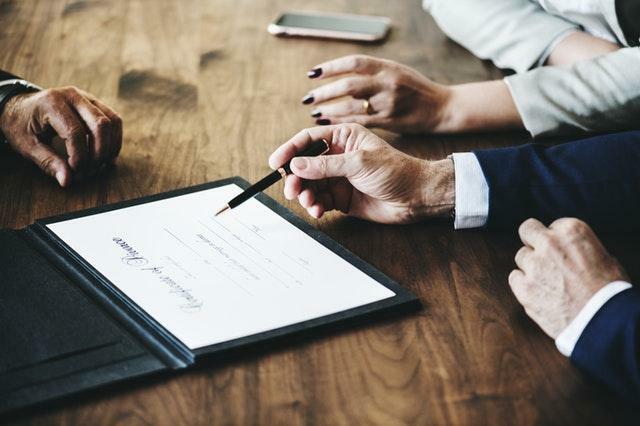 This firm is committed to providing expert help and a quality of service in the area of private client work which includes powers of attorney. Please contact our private client department who will be able to assist you and make all necessary arrangements. For legal advice on drafting a Power of Attorney in Glasgow please call on 0141 221 1919 or fill in our online contact form.